A post on the VW Vortex forum features scans from the March issue of Japan's Best Car magazine and has alleged specs for the 2018 Supra. 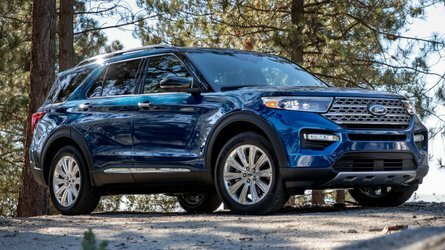 The publication claims that the much-anticipated coupe packs a 3.0-liter turbocharged inline-six that produces 335 horsepower (250 kilowatts) and 332 pound-feet (450 Newton-meters), plus an extra 37 lb-ft (50 Nm) during periods of overboost. 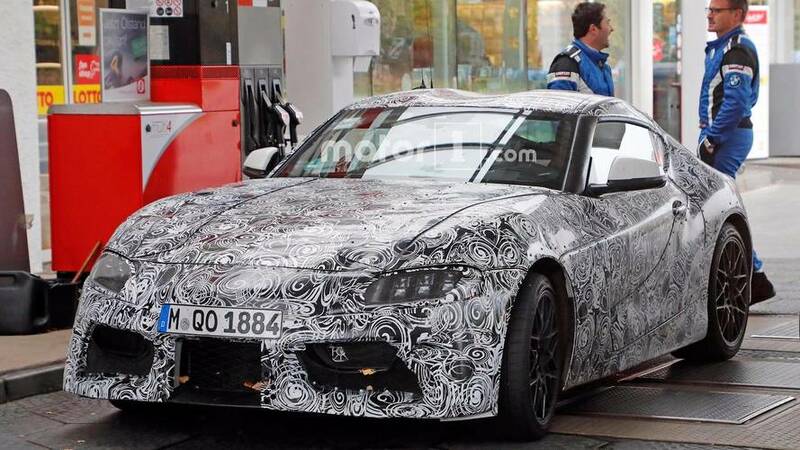 The setup reportedly routes through an eight-speed automatic transmission. 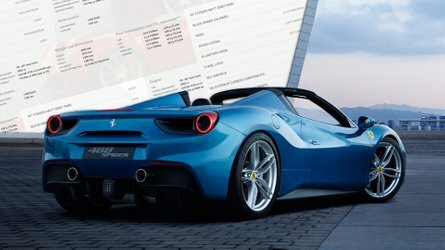 An earlier leak backs up some of this information by reportedly showing BMW's engine sharing with Toyota. 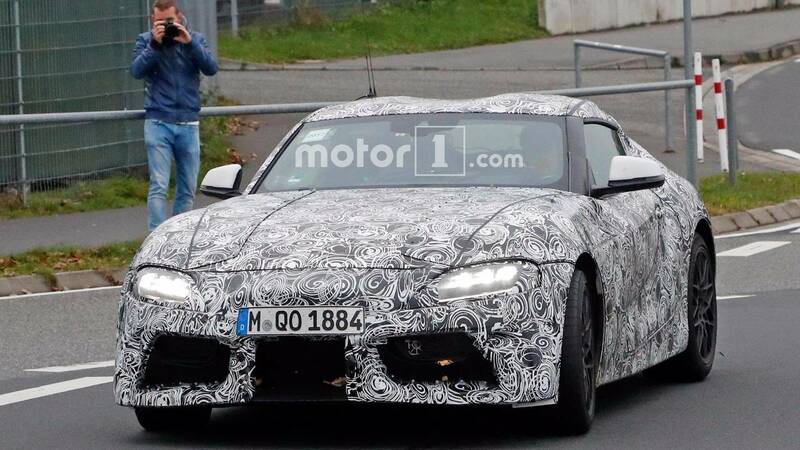 It alleges that the Supra only comes as an automatic with rear-wheel drive. An entry-level variant would be available in Europe with a 2.0-liter turbocharged four-cylinder with 195 hp (145 kW). 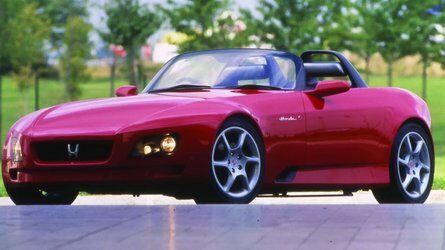 The next step up would be the standard four-pot engine in the United States and produce 248 horsepower (185 kilowatts). This info also states the 3.0-liter mill makes 335 hp (250 kW). 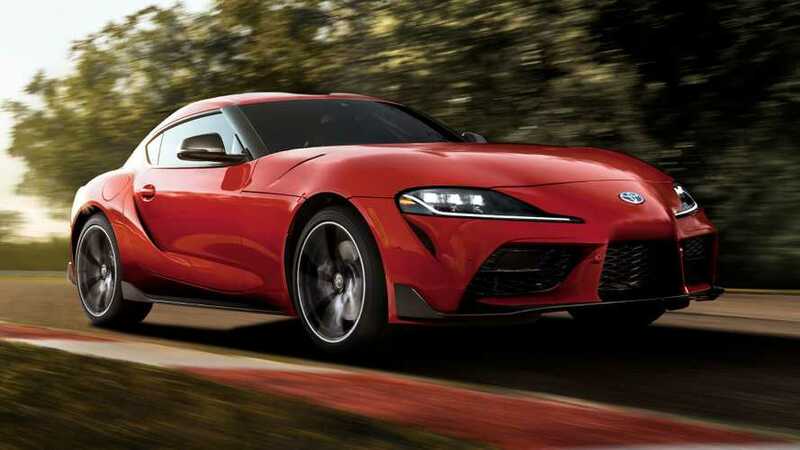 In addition, the Best Car info states that the new Supra allegedly weighs 3,298 pounds (1,496 kilograms). It would reportedly measure 172.4 inches (4,380 millimeters) in total length, 73.03 inches (1,855 mm) wide, and 50.79 inches (1,290 mm) tall. The coupe would ride on a 97.24-inch (2,470-mm) wheelbase. 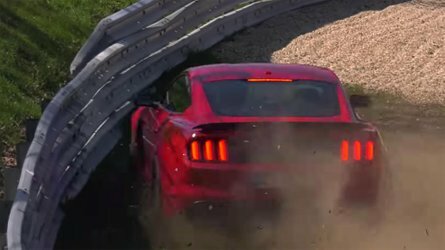 The specs indicate that the car would use 225/50 17-inch tires in front and wider 255/45 17-inch rubber at the back. 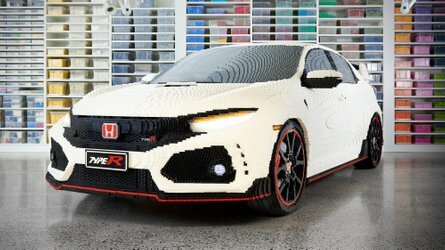 The scans of the story cut off some of the text, but it makes a reference to a debut at the Geneva Motor Show in March. An earlier report also speculated about a Swiss debut, including announcing four versions of the new coupe. 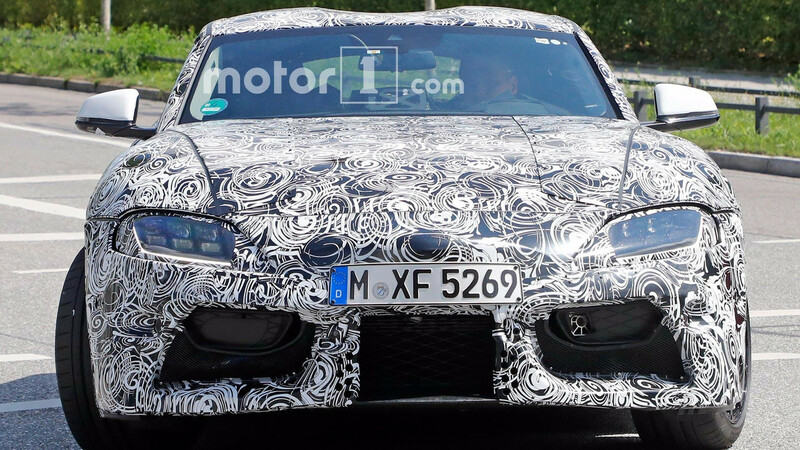 The Best Car information appears to line up with existing rumors about the new Supra, but we are taking the magazine's info with a grain of salt for now because these scans from the publication offer no details about the source of the specs. For example, a previously leaked brochure from Japan looked legit until it became clear that the info was purely speculation about the Supra.